Thanks to my friend Sidney – He recommended these handy magnetic snap-on “SLR” lenses for my iPhone. 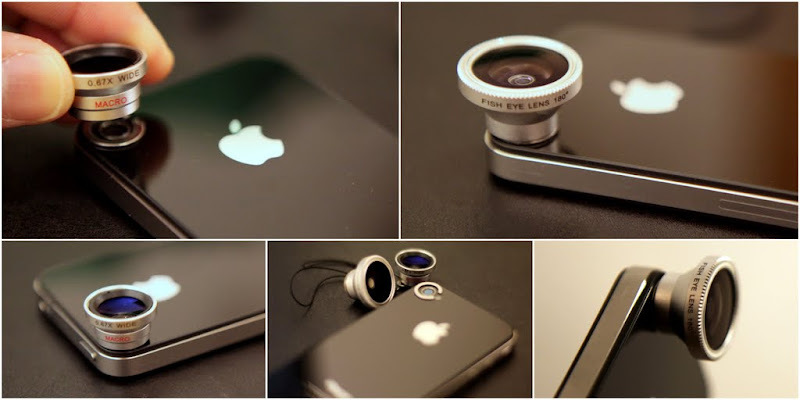 In fact, these lenses surfaced on the internet some 2-3 years ago and are compatible with other mobile devices like Blackberry and iPad 2. I was skeptical about its quality until I tried it on Sidney’s phone a week ago. Surprisingly, the lens produce pretty good-quality image (See below). Unlike the other expensive iPhone lenses (which are bulky and heavy), these magnetic lenses are excellent travel accessories (robust and light). 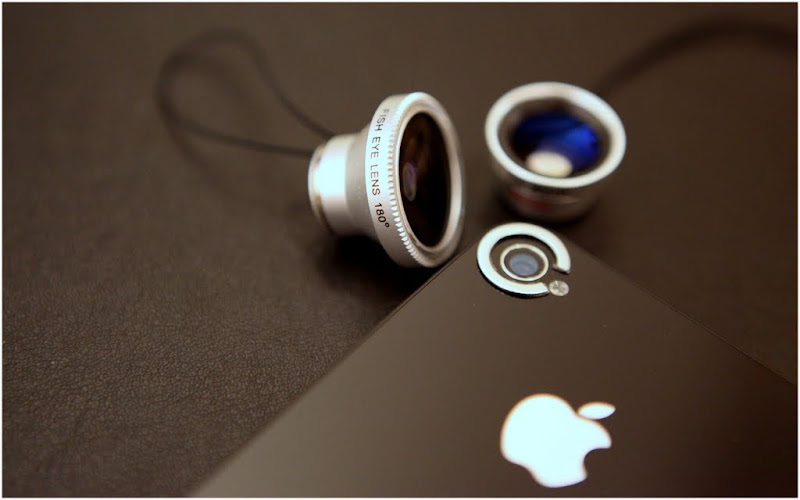 Fixing the lens is super easy – stick a metal “C” ring around the camera and the powerful magnetic lens will snap onto it. The price? It has gone down from USD20 to SGD12.50/lens. Well, it is never too late to own one. A shame that not many Apple reseller shops are carrying these stocks.